The "And One!" 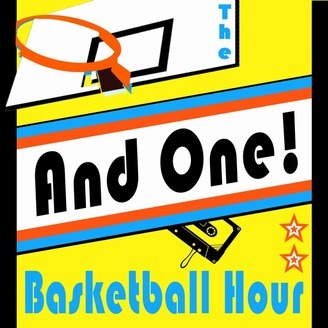 Basketball Hour is for you, the diehard NBA fan! We keep an eye on the future and on the past, discussing current NBA headlines within the context of history and legacy. 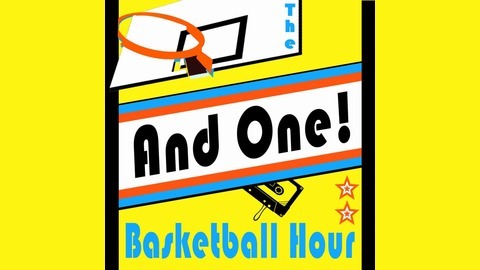 Tune in for 3-on-3's, stats of the week & Paul and Angelo's Final Possession hot takes! #NBA #basketball #sports #legacy. Stephen Curry and Kobe Bryant battle for offensive supremacy in our 'NBA Great Debate' segment!